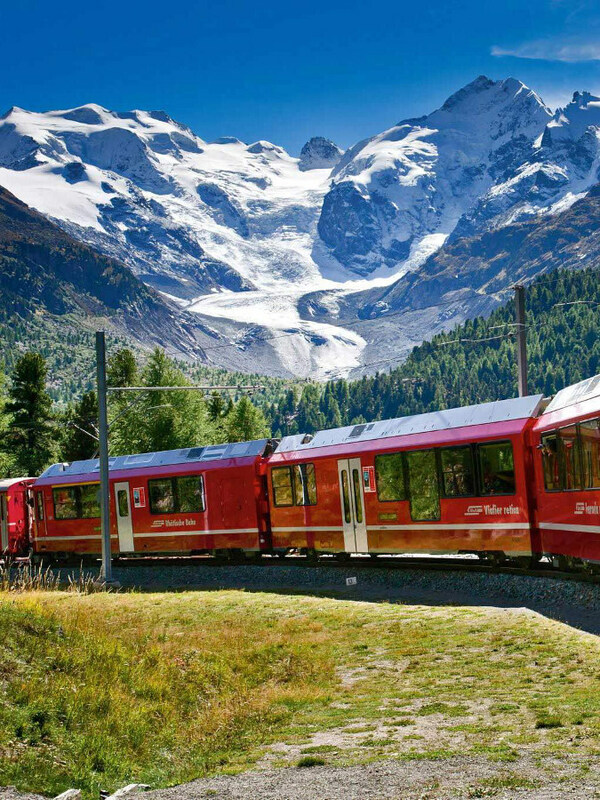 You can choose one of the six Switzerland tours. 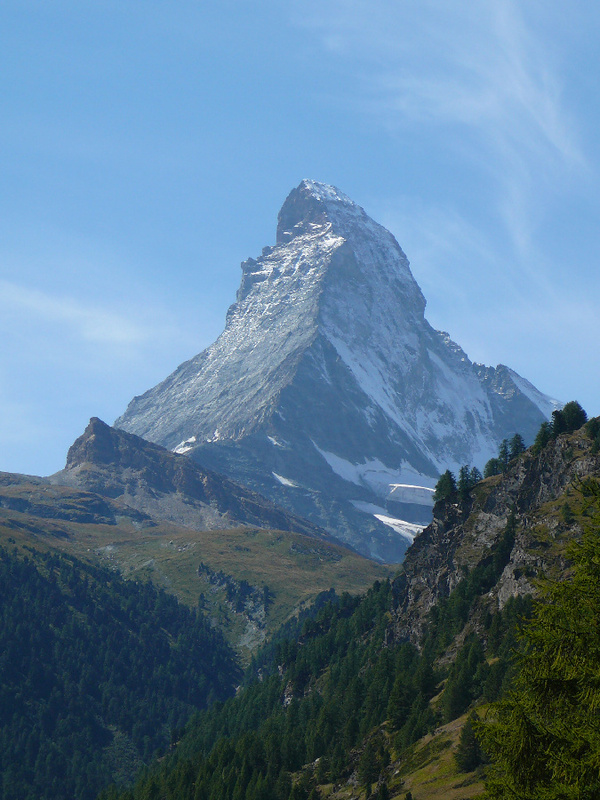 Duration of every Switzerland travel — 6 days. 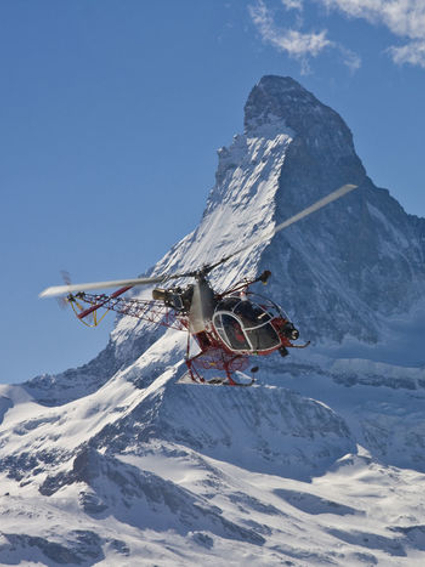 Six exciting Switzerland trip itineraries. A cross-coun­try jour­ney full of diver­si­ty and charm of Swit­zer­land. Exc­lu­si­ve views of Swit­zer­land from the air, land, water and under­gro­und. 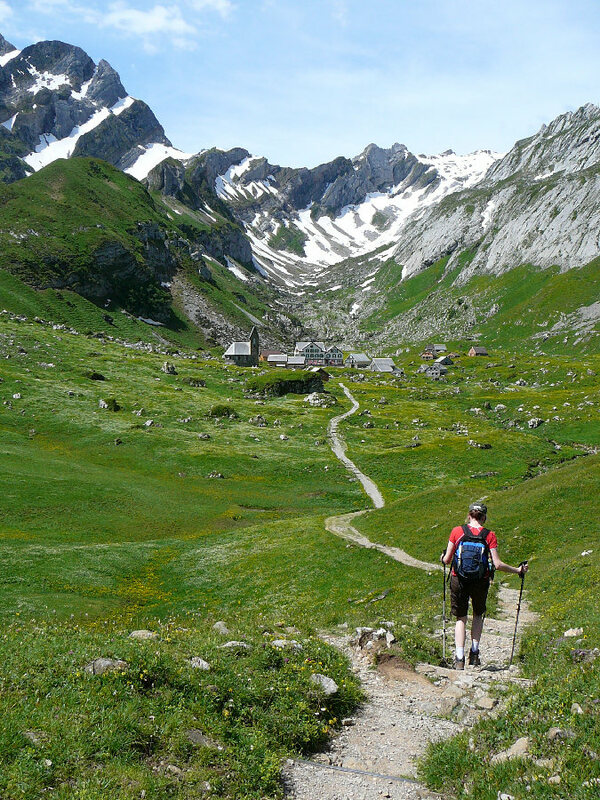 A per­fect com­bi­na­tion of round tour with acti­ve leisu­re in the Alps. 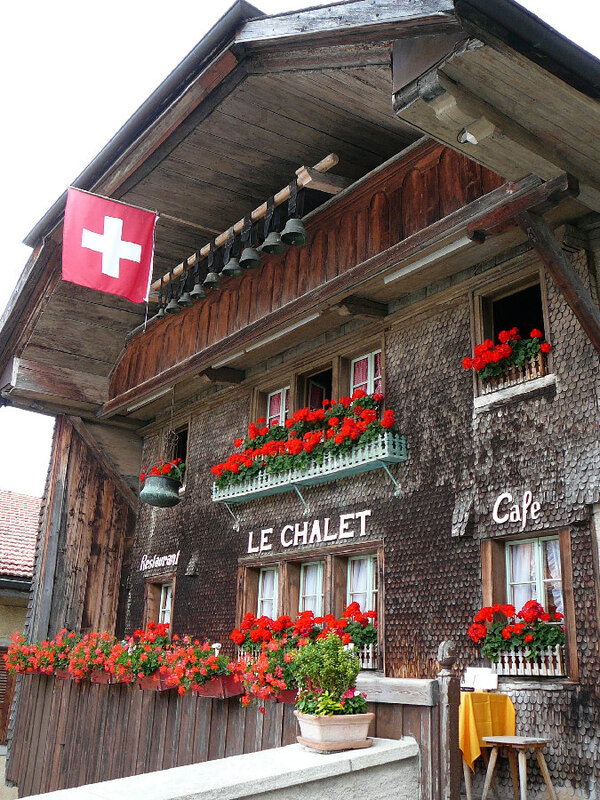 A clas­sic iti­ne­ra­ry with the most popu­lar Swiss tourist attrac­tions. 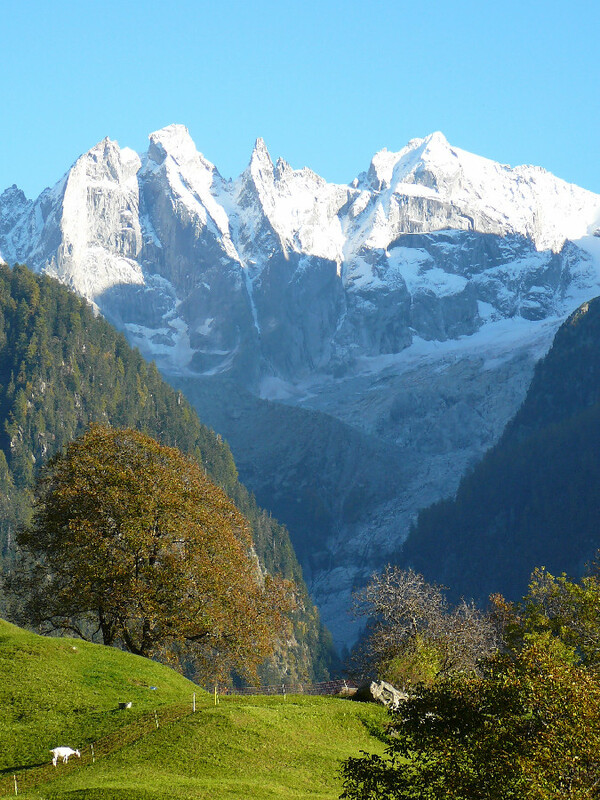 A gol­den alpi­ne Autumn in the south-eastern Swit­zer­land. Exc­lu­si­ve­ly small gro­ups — fami­lies with chil­dren, gro­ups of friends. Pri­ces from 1200 CHF. All tours start in Zurich. We do not sell fli­ght tic­kets and we do not orga­ni­se visas. We com­bi­ne the advan­ta­ges of pac­ka­ge holi­days with frien­dly atmo­sphe­re of pri­va­te tours. Small gro­ups save your time. Your tour aro­und this fasci­na­ting alpi­ne land begins now!